A community with true heart. 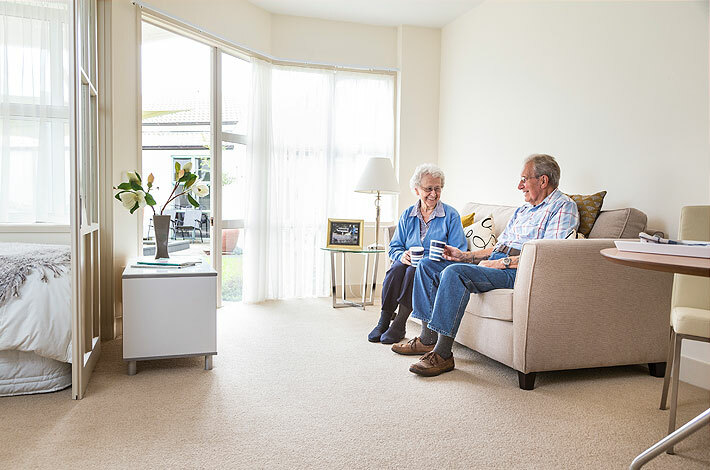 Powley is a warm and welcoming village offering residents a safe and comfortable home. It is on the inner slopes of Auckland’s Manukau Harbour, conveniently located near shopping centres, bowling clubs and community facilities. 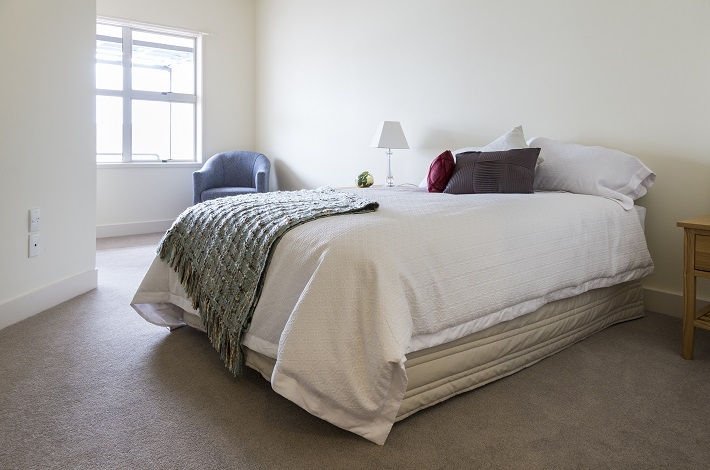 You will have the option of living independently in one of our cottages or serviced apartments that offer complete freedom for you to come and go as you please. Village facilities and social activities are a short walk from your home and many new friendships will be made. Experienced staff, many of whom have worked here for over 10 years, are available 24/7 to ensure you receive the very best care and your individual needs are fully catered for. Outdoor maintenance including the gardens will be taken care of to giving you more time and freedom to do the things you love. We also have full continuum of care should you need it. 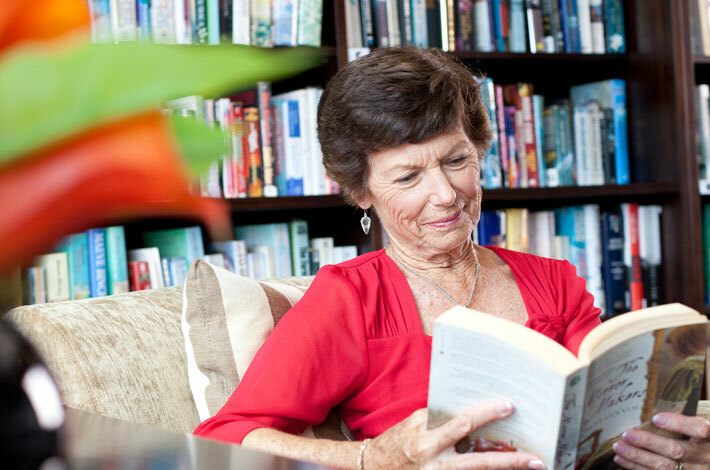 Why not enjoy the maintenance-free lifestyle Powley has to offer. Now you can finally take the time to relax and enjoy life to the full. Call 09 826 2018 for a tour of this friendly village. Powley has a historical chapel right in its village. This beautiful chapel was built when the village was once owned by the Christian Trust. 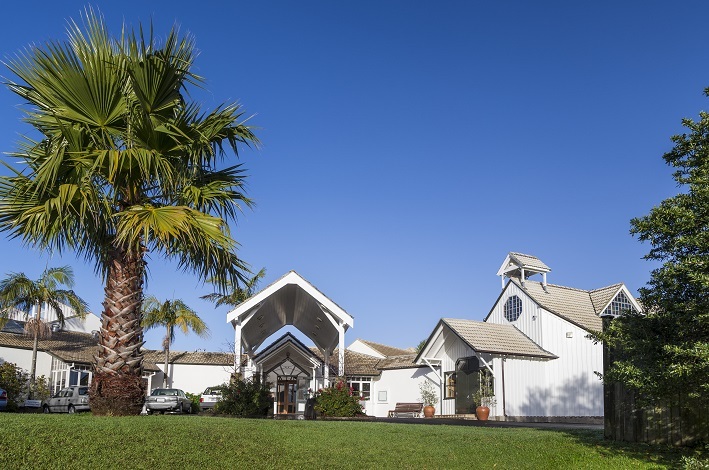 The chapel is a tranquil place well-loved and freely visited by our residents and staff. There are services for Catholic, Anglican, Church of the Saviour and Inter-Denominational faiths. Our outdoor facilities include a barbeque area, petanque terrain and spa. 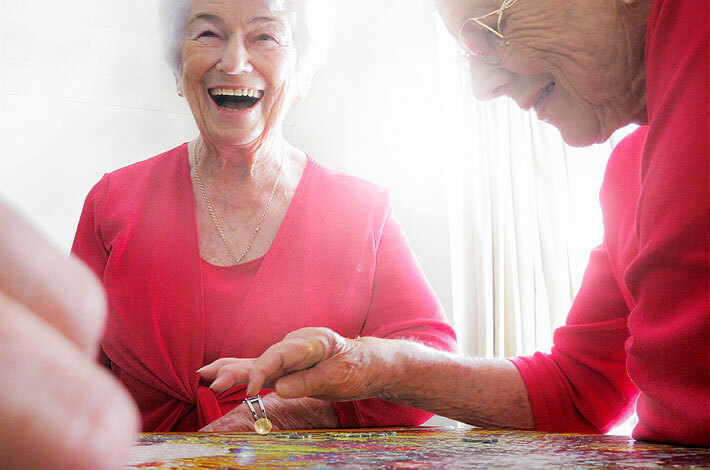 Indoor facilities and activities are always more popular and include cards, Bingo, Mahjong or Scrabble. We have a book club and play classical music on Mondays. On Fridays we play movies for all to enjoy and have a happy hour. The village bus runs trips to places like Matakana or restaurants to dine out.